1899 built for J.S. Hicks-Ross of Kawau Island. 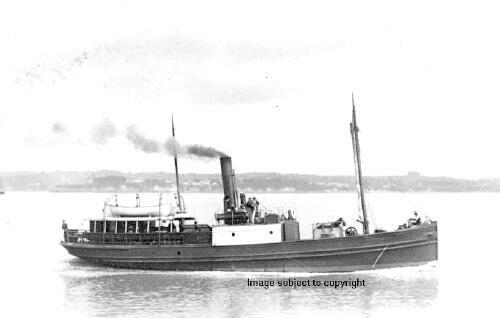 1901 sold to Coastal S.S. Company, Auckland. 1939 sold and run ashore in Tamaki River after dismantling.